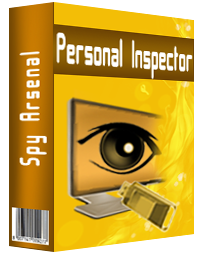 Personal Desktop Spy - spy software for monitoring the activity of users on a PC by automatic capturing of desktop/active application screenshots and saving them to a specified directory on the hard drive. May be used for parental control or employee monitoring purposes. 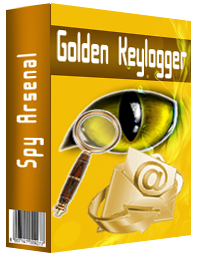 Give Me Too - easy to use network sniffer software that controls all network traffic, secretly captures all visited Web pages, all incoming and outgoing emails, ICQ/IRC/AIM messages and stores them to a folder of your choice. You can view the captured data using standard tools (browser and e-mail client). 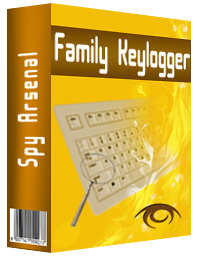 This program lets you monitor the activity of other users in your local network, control online behavior and communications of your children, spouse or employees. 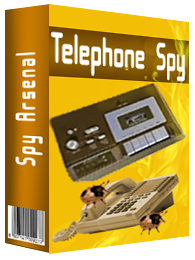 Telephone Spy - record phone conversations to your hard drive. Telephone Spy uses your modem to record phone conversations. Before recording a call, it can play a legal disclaimer. The calls are stored to the hard drive as regular Windows sound files. A memo is added to each file to let you easily distinguish one call from another. The memos include all details (such as the caller ID number and name) obtained via the Caller ID mechanism. Once a call is recorded, it can be sent to a specified e-mail address. 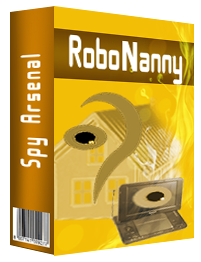 RoboNanny - best home security agent and microphone spy tool. It monitors sound level in your room via your computer microphone, broadcasts audio from the microphone over the network, and records surrounding audio, and fires sound alarms. While connected to the Internet (even a 28.8 modem will do, but DSL or Cable is certainly better), RoboNanny can continuously broadcast your room's sounds. You can listen to what's happening in your home by simply connecting to your home IP with Windows Media Player. Call Recorder - phone recording tool - record phone calls easy. 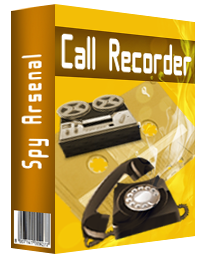 Advanced Call Recorder - records telephone conversations directly to your hard disk with a single push of button, optionally playing a legal disclaimer before recording (ideal for use in business environment). It stores calls as standard Windows sound files, adding a memo to allow fast and easy call navigation. The software is Caller ID compatible so there is no need to type caller's number and name. 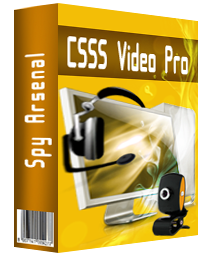 NET Video Spy - easy to monitor remote locations using LAN. This video-surveillance system allows you to monitor remote locations using LAN. 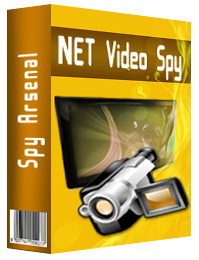 NET Video Spy utilizes the power of your webcam andor microphone to allow you to create your own video-surveillance system. The idea behind this software is about using hardware already available at your disposal for creating cost-effective video-surveillance solutions. Save your money and nerve! Compare our software prices to dedicated hardware video-surveillance systems prices. Print Monitor Pro. Would you like to find out what and when was printed with your PC? May be you would like to keep track on the exact costs of the printing load of your local network bound to the same printer installed in only one work place? May be someone can send a printer task while you are away and you won't even spot those several pages printed? You simply need printer management software to help you keep tabs on what is going on with your printing queue!